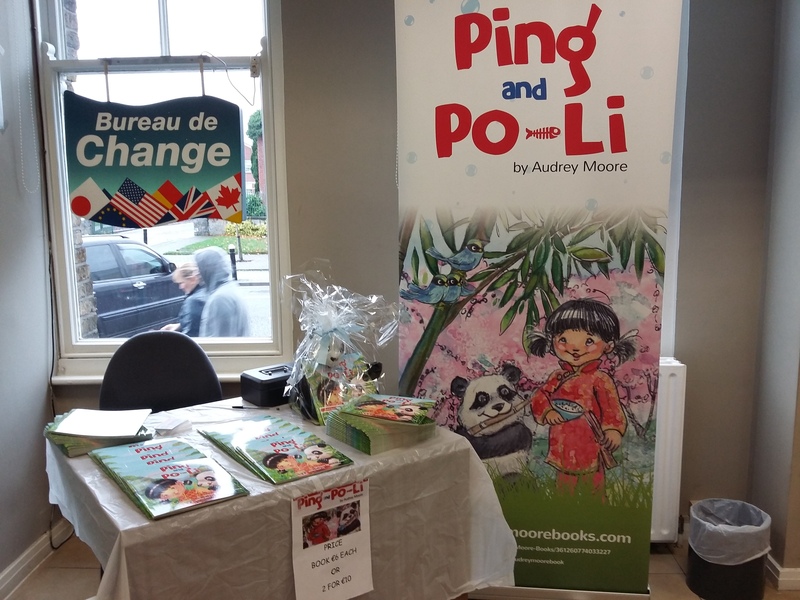 Ping and Po-Li have been very busy at book fairs, markets and events and I am delighted with the response the book is receiving. 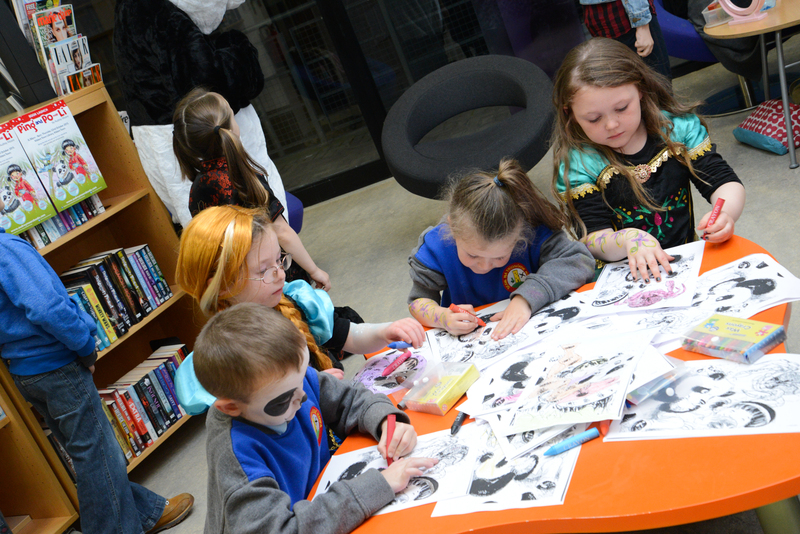 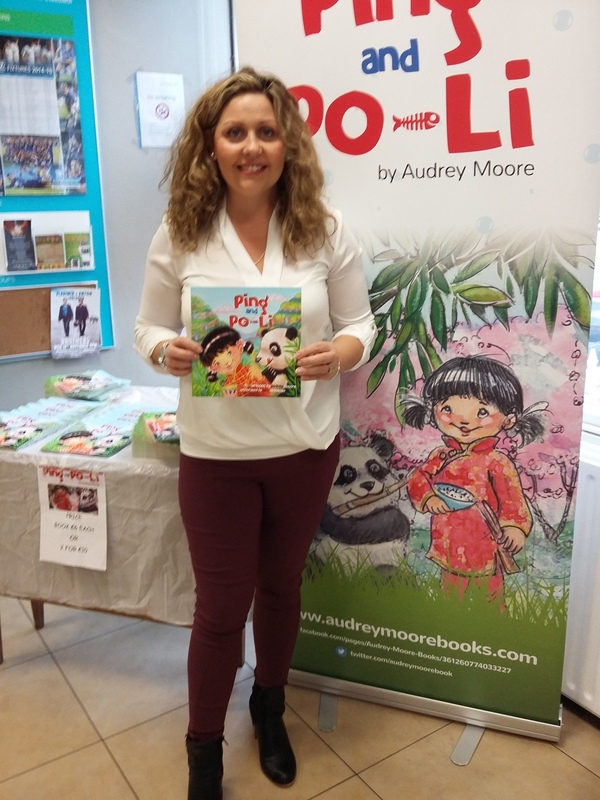 I am so happy when children run up to me and say they love the characters and explain the story in their little words. 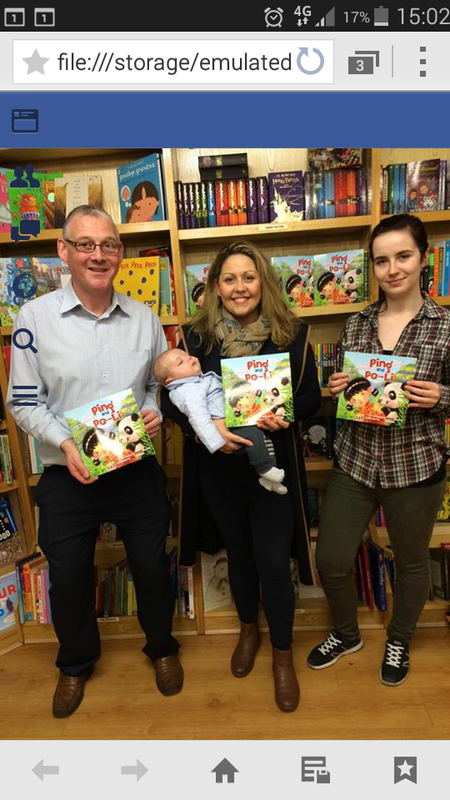 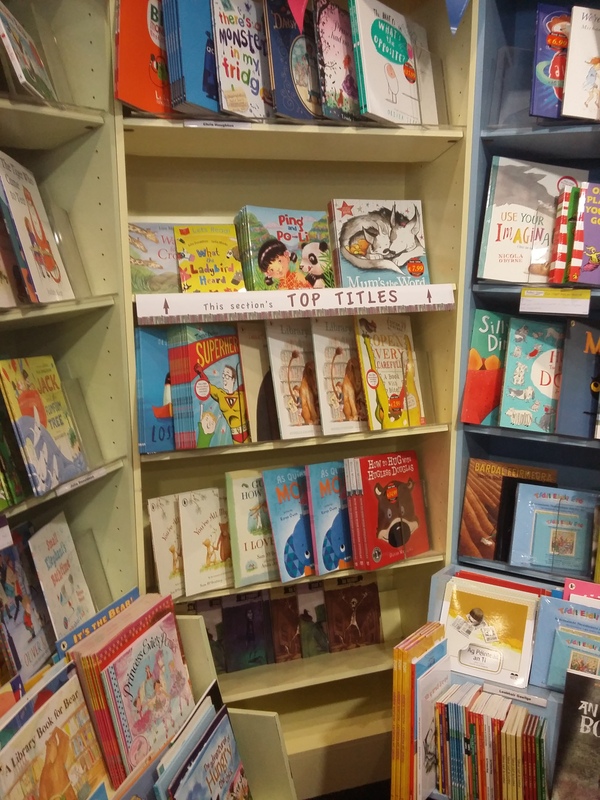 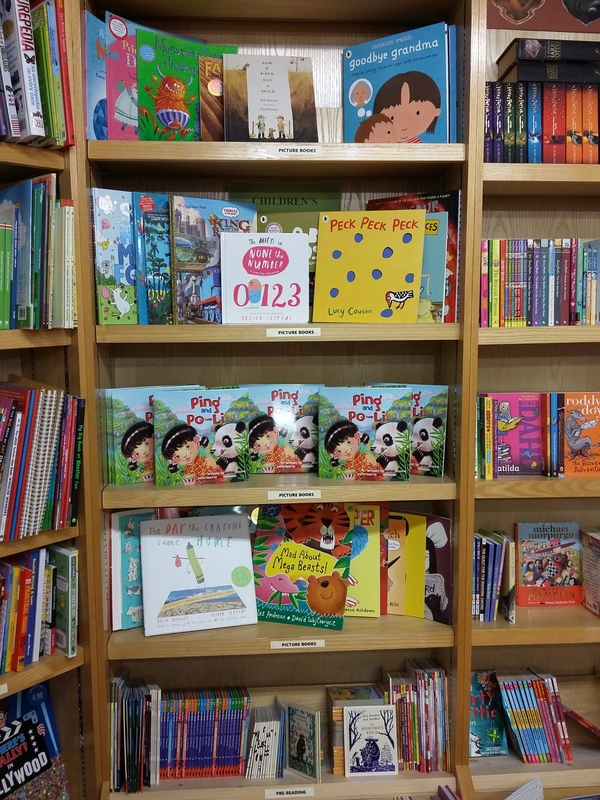 Thrilled to see Ping and Po-Li on the bookshelf in Farrells & Nephew, what wonderful staff, so supportive, thanks Dermot and girls. 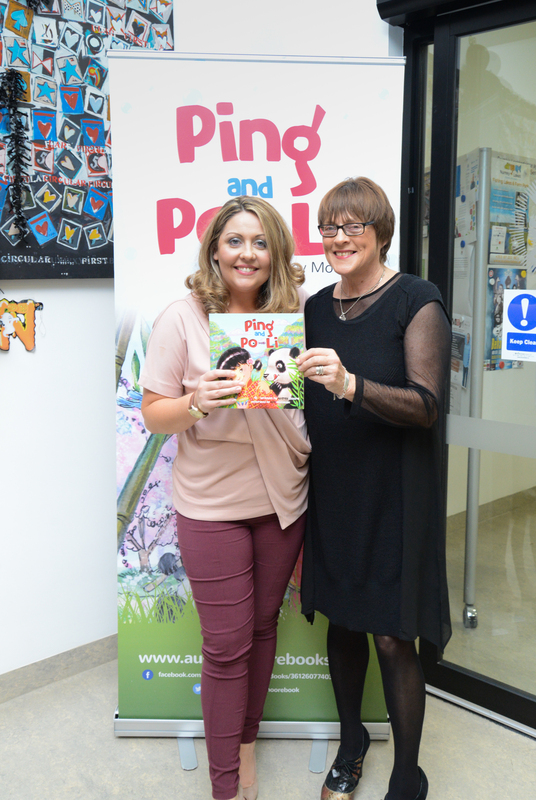 Thank you so much to everyone who attended the Book Launch, really appreciate your support. 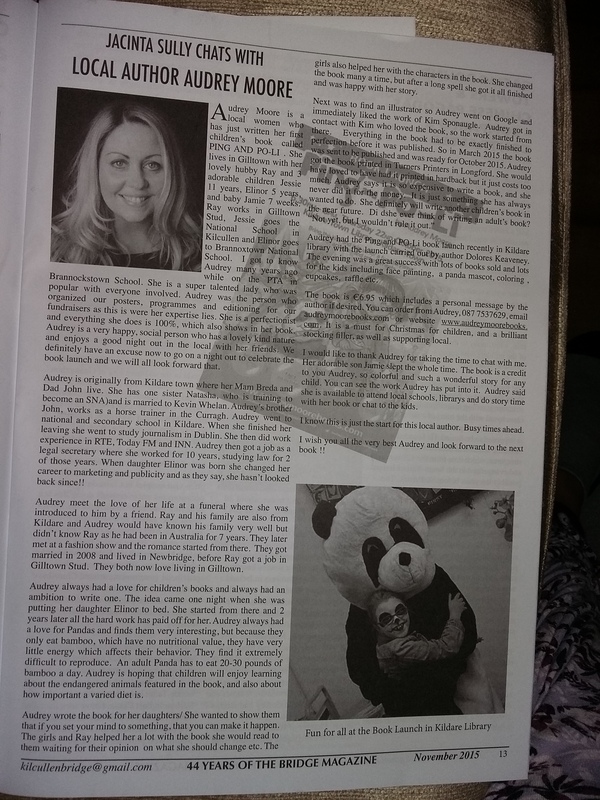 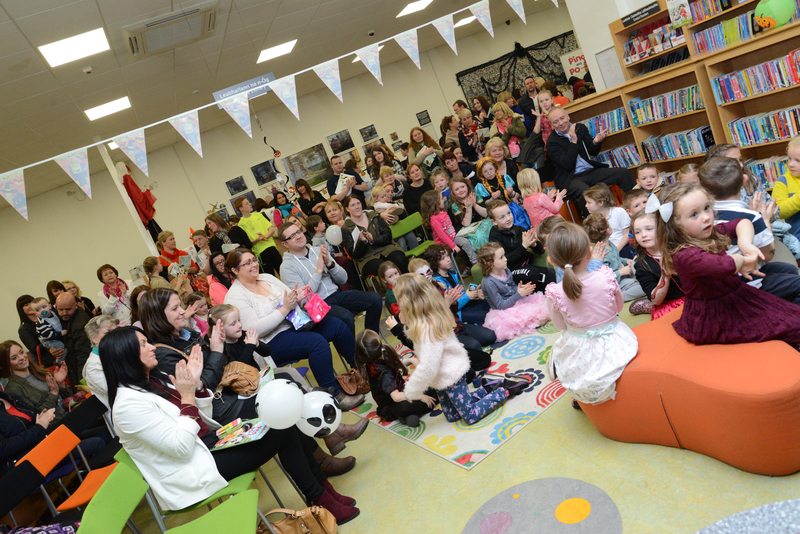 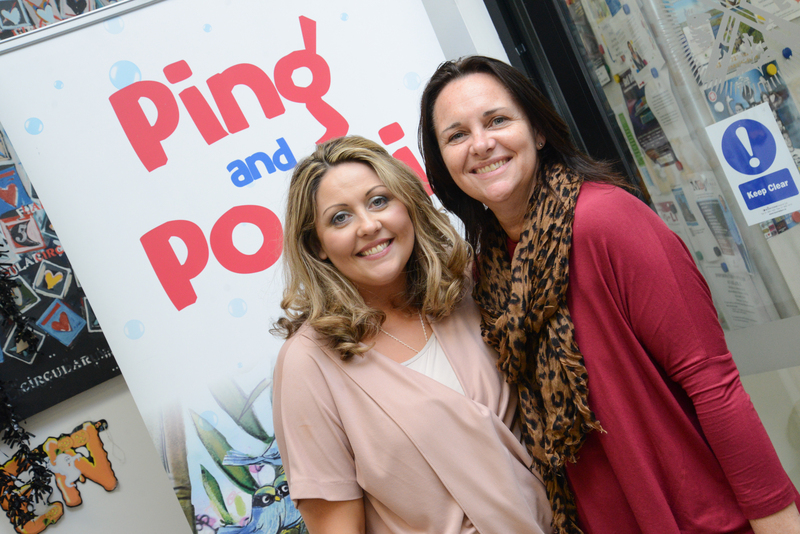 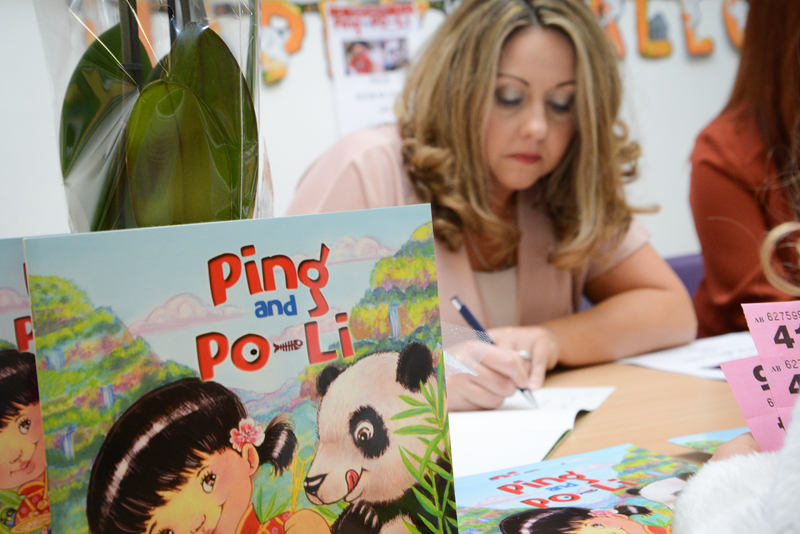 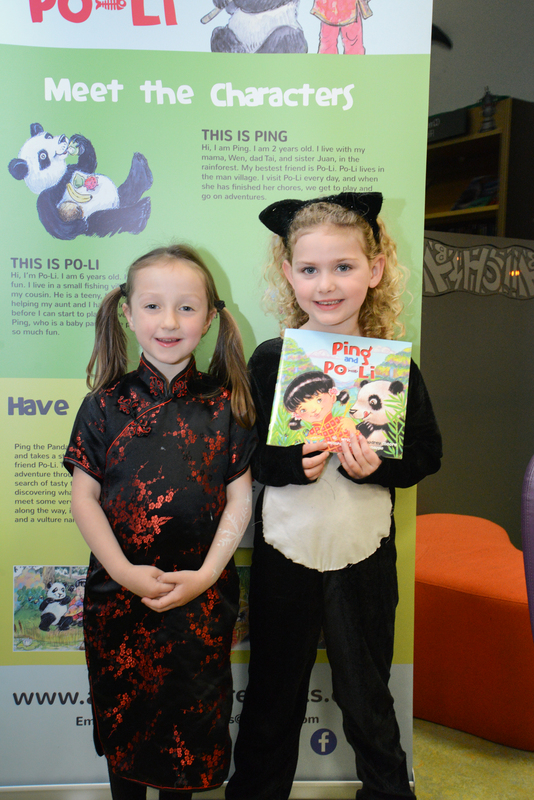 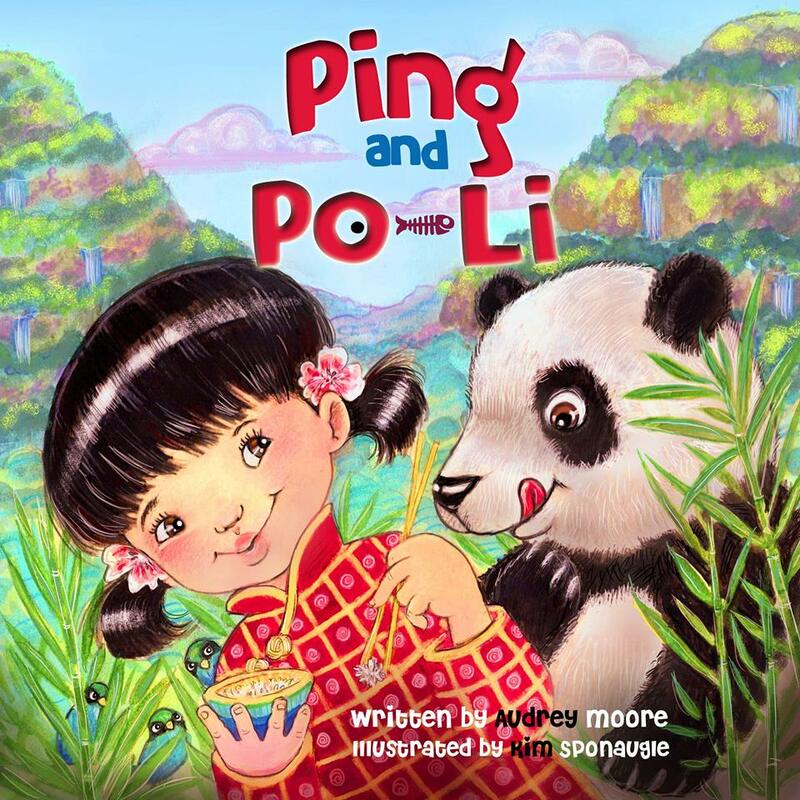 The feedback was amazing and I was so happy to show Ping and Po-Li to all the little readers who loved their story. 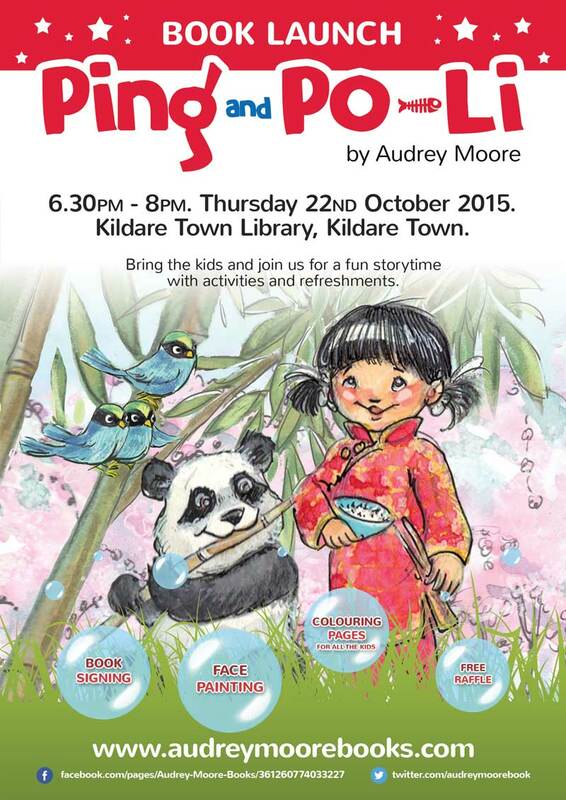 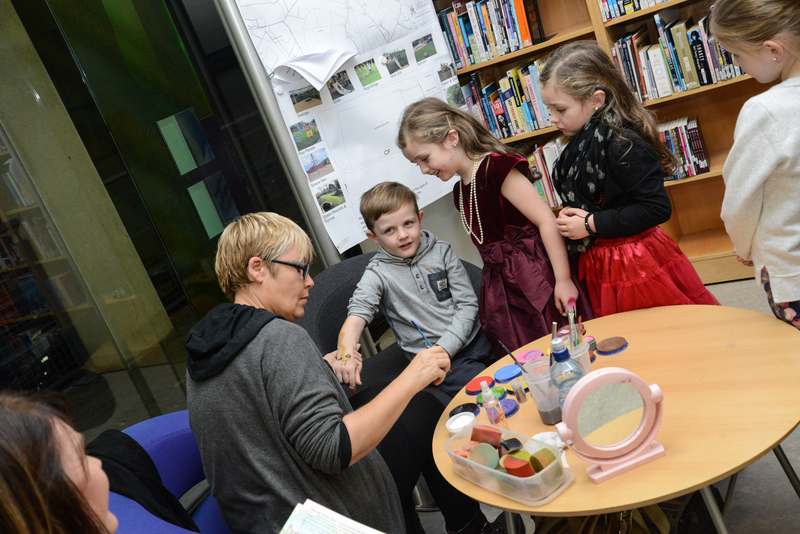 The Book Launch will take place on Thursday the 22nd October 2015 from 6.30-8pm in Kildare Town Library, hope you can make it.